Your Digital Marketing Budget is Getting Wasted! How to Stop it? A substantial share of digital company revenue is put to marketing. Digital marketing is no longer a part of the digital structure rather the main driving force to generate profitable growth. Issues start to incur when the marketing strategy in place does not provide expected results due to one reason or another. Here in this article we will talk about how from renowned to small start-ups tend to waste a chunk of their digital marketing budget and how to fix those mistakes to maintain a steady growth of an organization. A marketing campaign should not be planned with a narrow vision. It should take your organization to next step of your aspirations. Allotting budget to a marketing campaign with no future ambitions only takes you back to square one. Your marketing strategy does not take in market requirements. You have set unrealistic goals with no concrete strategy. You implement your strategy without realizing your precise goals. You implement the tactics of days gone by. Many are guilty of adopting illegitimate means to rank high on search engine results. Google strictly bans such practices. 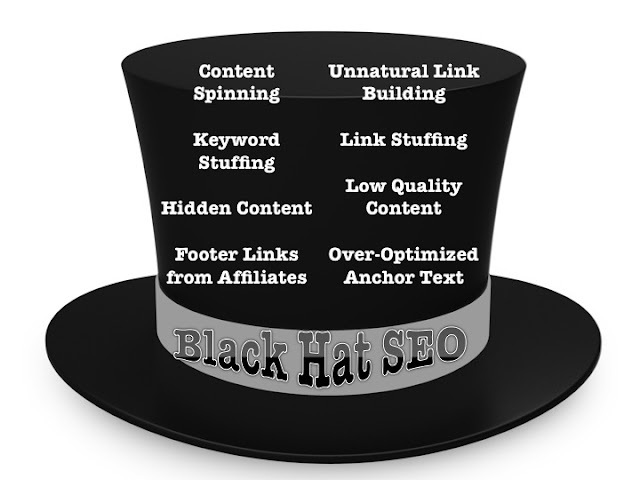 It does not matter how effective or beneficial black hat tactics are for your online business. Even if you are unknowingly guilty of employing black hat tactics search engine will implicate with appropriate regulations which can range from penalty to even website being removed from the server. The time and money you spent on indulging in such ineffective strategy only eats up into your marketing campaign. Better to spend on quality than to try fool search engine by paying for manipulative services. It is the loyal customers who drive a digital platform to success. If your marketing strategy does not cater to retain them then you are wasting your marketing budget. It leads to decline in retention rate and negatively impact the conversion rate of a marketing campaign as well. Even a callous approach of appealing to your loyal customers can result in failure of your marketing campaign. Unable to understand the importance of steady retention rate. The most common mistake is to give up after initial tries. Online audience needs to be wooed on constant basis. Once you loose sight of your loyal customers the budget spent on new strategy is only going to be much higher than you can anticipate. Promotion on digital platform requires proficient skills. Some might be calculative in their approach yet lack that creative touch to appeal to the right audience. As SEO Services USA rightly suggests in their blog, "A website should have high quality content, proper and user friendly navigation structure, appropriate keywords in proper places, place for the users to comment in the blog are all required in order to drive potential traffic". Promoting a brand on digital platform has to be done with precise aim and aspirations. A concrete market analysis report needs to be acquired regarding the appropriate channels and targeted audiences before you even start to pen down a strategy. Inadequate promotions not necessarily means cost cutting. It can be result of promoting on several channels with no sight of productive platforms. If you think paying a hefty amount to a single source for promotion is better than productive means such as feasible means like e-mail marketing or ad campaigns you are loosing out on your targeted audience and wasting budget which otherwise can be put to other marketing gains. SEO is an ever-changing concept but has defined and precise branches to reap rewards for any digital platform. Spending in bits and pieces on optimization is not the right the right way as it directly affects the SEO objective. The two main components of SEO are On-page optimization and Off-page optimization. Both go hand in hand and have to be used in correlation to garner decent enough exposure for a marketing strategy. First is the Content Development. Second is the technical aspect of optimizing the content to be ranked in search engine results. The third is to make it available to targeted audience by optimizing the reach. Loosing sight of SEO objective can be great folly on part of any digital enterprise who aspires to implement an effective marketing campaign. Now that you know which mistakes you should way of here is how you can address the same issues. 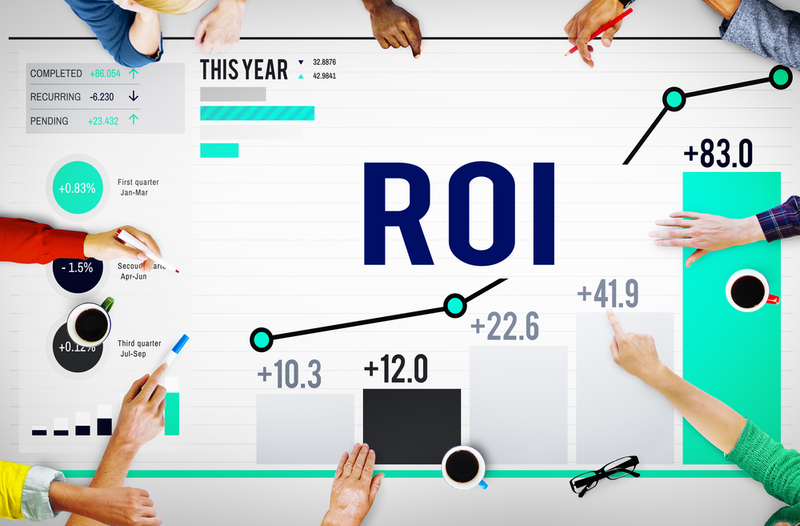 Track ROI to evaluate the productivity of your marketing campaign. This is what sets apart great marketers from the good marketers. The data which you accumulate with ROI will help you strategize better for future digital marketing campaigns. What is the objective of your marketing campaign? Is it to attract traffic, generate lead or enhance reach? Which channel you are looking to evaluate ROI from? Is it website, blog, social network or search engine? Source based performance i.e. do you want to measure ROI for direct traffic, organic search, e-mails or PPC? Campaign based performance i.e. Lead generation, click through, conversions or conversion rates? Once you have finalized the key performance indicator to measure ROI next is to make use of available tools such as Google Analytics or Kissmetrics to get hold of data. Digital marketing is an effective tool to garner adequate audience response for a product. Do not go about building your product before getting feel of market excitement. One way to market your product before you build it is to design marketing strategy to offer monetary benefits in the form of deals or discounts to consumers. How to market your products before you build it? Run marketing campaigns such as Ad campaigns or use e-mail marketing to get audience feedback. Promote a shareable content on social media channels to spread the word. Generate curiosity by creating demand and supply factor. Before committing to provide services on digital platform it is necessary to get audience perception regarding what you are marketing. Do not waste your marketing budget without knowing the relevance and productivity factor of the services. A digital marketing campaign can benefit from the assistance of different business functions. IT professionals for example are great addition to evaluate the productivity of marketing goals. A comprehensive digital planning and strategy can be put in place with the assistance of IT professionals. Divide your marketing strategy into smaller parts and see how you can make use of other business functions for better gains. Identify like minded professionals in other sections of business arena. Discuss their concerns and address their suggestions which can be implemented in Digital marketing campaign. Cut down on expenses by aligning with like minded professionals. Instead of outsourcing or paying for services, look to integrate other business functions into your existing digital marketing strategy. Do not keep repeating your strategy. Form time to time evaluate market requirements and what your niche audience is looking for and accordingly channel your digital marketing budget to attract them. Follow the above mentioned information to keep your marketing strategy on right track. Whatever you save by not wasting on digital marketing mistakes can be put to other investments to fuel the growth of your digital enterprise. Be smart and try not commit any of the above mentioned mistakes. How Does Google Data Studio Help in Reporting?